 Funding By KS Training Group - Tailored Training To Suit You. We appreciate that funded training is becoming extremely admin heavy, which is why we help employers retain control of their team’s training requirements and as a result ensure they avoid non-compliance penalties. We offer close and specialist support ranging from; 360-degree training needs analysis, to support with accessing and using the Apprenticeship Levy for Health & Social Care employers and specialist sector specific funding such as the Workforce Development Fund. 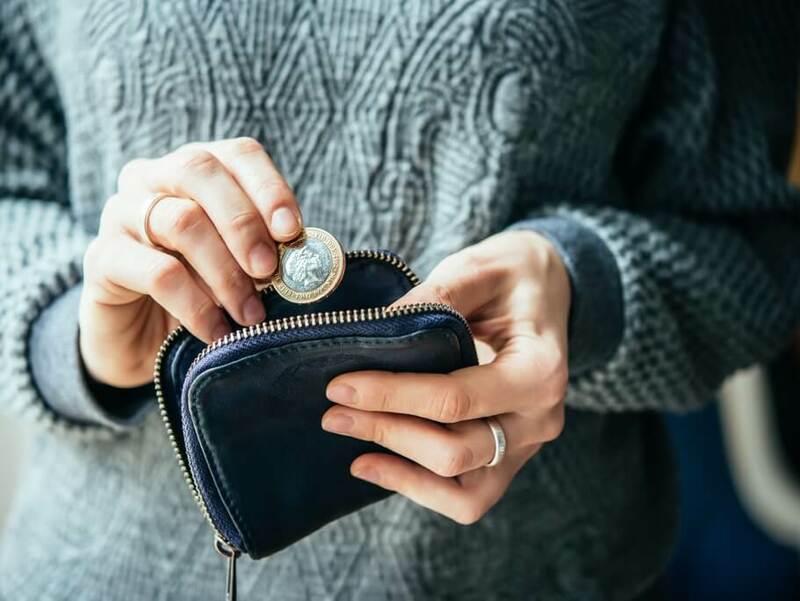 With a range of funding solutions and services from Apprenticeships to Advanced Learning Loans with a full consultative support service included in the funding package, we can reduce the admin overhead so our trainers can focus on what they do best … support and training!